The TRI Sail4All project arises from the need to detect port accessibility during the long journey which involves about 32 stages. Improving accessibility is not only a sign of civilization but also a way to make it more usable, starting with the improvement of safety for children, adults and the young. All must have the ability to move safely and on ramps that can also facilitate the handling of materials such as bags of sails that can sometimes exceed even 100 kg of weight (make flights of stairs or jumps between pier and hulls, would put even the most fit athlete is in difficulty). The map will be available to everyone, and will be accompanied by video and description of the place visited. The hope is that we can stimulate all those ports that still think that at sea they can not travel disabled when instead, they are more than we think. 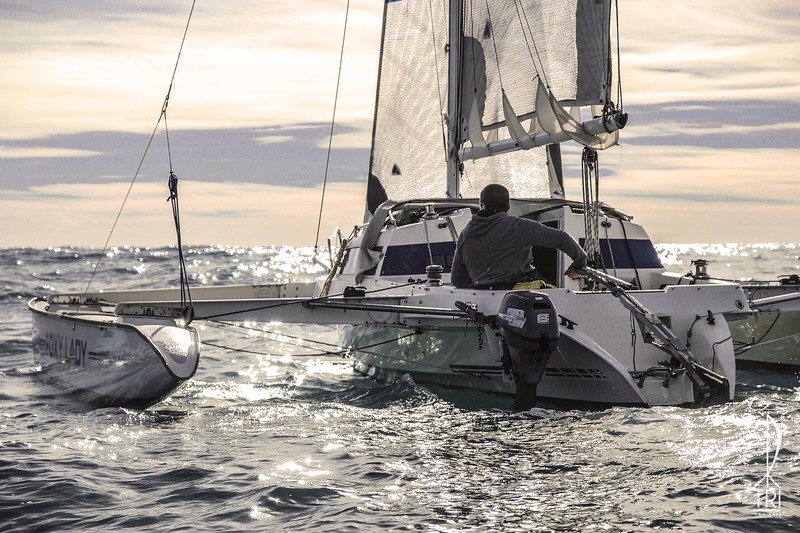 The first paraplegic sailor is to circumnavigate Italy in solitary.